Film Expert Shares The 10 Most I Movies Every Person Should See - Would You Add Anything? We all need a little motivational pick-me-up from time to time. And what better way to get some encouragement than to watch one of the most inspirational movies of all time? You know, the movies that put a lump in your throat and then a smile on your face … leaving you cheering at the end, feeling as though you could conquer the world! In fact, many studies in recent years have revealed that happy, inspirational movies make us want to become better people, inspire us to help others, and encourage us to connect more to people we know, as well as those we don’t know. According to Greater Good Magazine, movies can directly impact our lives in many positive ways. These 10 movies, and some inspirational quotes from them, are sure to inspire you! This movie has inspired audiences since its release in 1989. 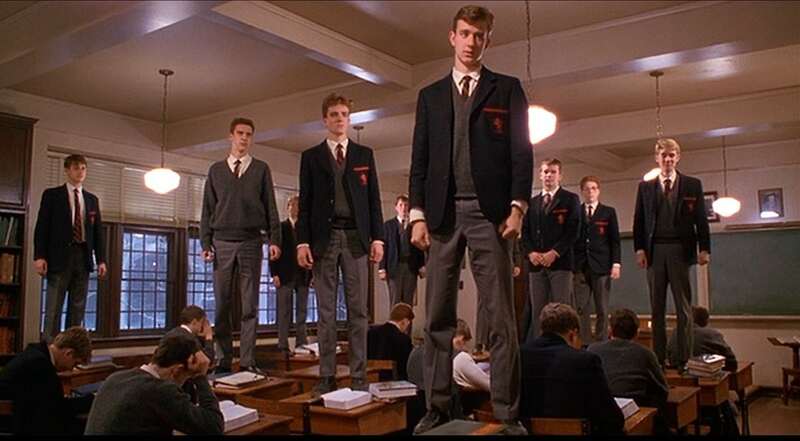 English teacher John Keating (played by Robin Williams) works with his students (played by Ethan Hawke, Robert Sean Leonard, Josh Charles, and others) at a conservative boarding school, the Welton Academy, to view poetry like never before. 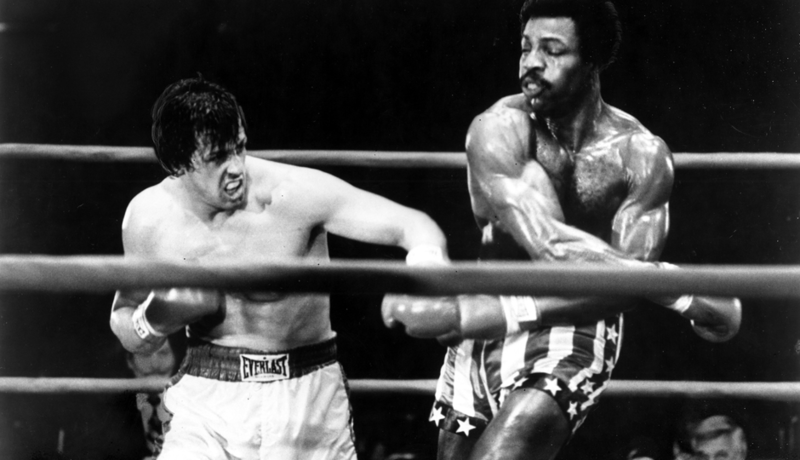 This 1976 movie classic focuses on a small-time boxer (played by Sylvester Stallone) who struggles to gain the respect of his family and friends as he battles a seemingly invincible opponent (played by Carl Weathers) in this inspiring dramatic flick. 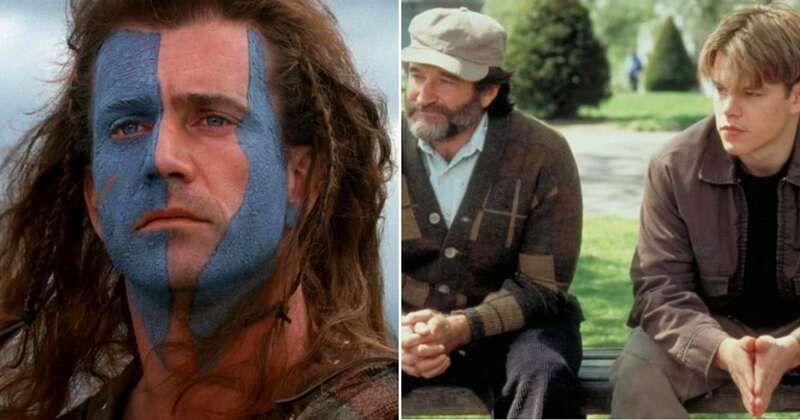 Mel Gibson won an Academy Award for Best Director for Braveheart (1995), which he also starred in. 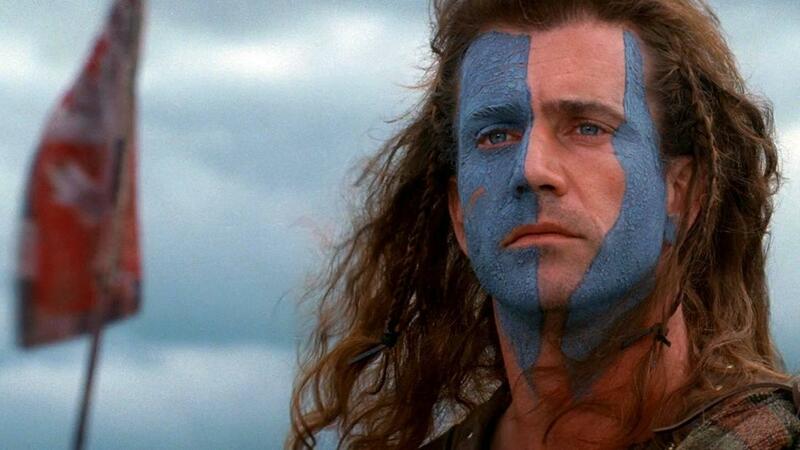 In the movie, Gibson played the late 13th-century Scottish warrior William Wallace, who fought relentlessly for Scottish independence. 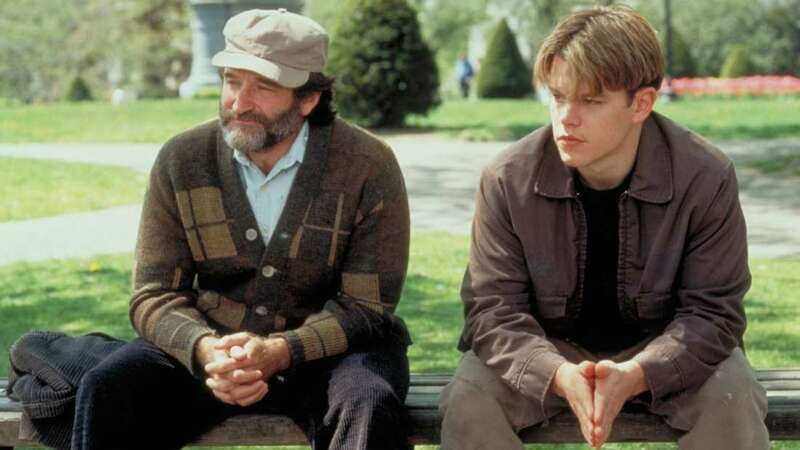 Good Will Hunting (1997), starring Matt Damon, Ben Affleck, Minnie Driver, and Robin Williams, focuses on a 20-year-old Boston laborer, named Will Hunting (played by Matt Damon). Hunting is a secret genius who comes to reevaluate his life with the help of his therapist (played by Robin Williams) and advanced mathematics professor (played by Stellan Skarsgård). 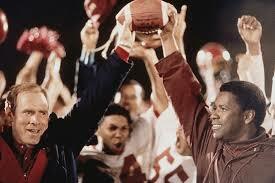 Remember the Titans (2000), starring Denzel Washington as coach Herman Boone and Will Patton as assistant coach Bill Yoast, is based on a true story. The plot centers on racial tensions that occurred at desegregated T. C. Williams High School and in the surrounding community in Alexandria, Virginia, in 1971. 300 (2006) is based on a fictionalized comic book account of the Battle of Thermopylae during the Persian Wars in 480 BC. 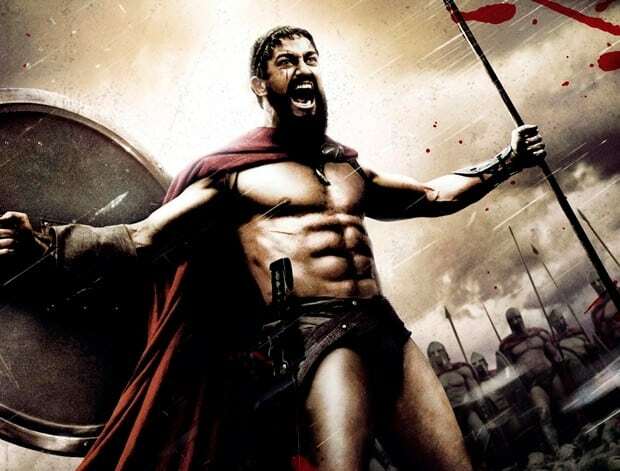 The movie focuses on the efforts of 300 Spartans who fought to protect Greece from a Persian Army invasion. In the movie, King Leonidas (played by Gerard Butler) leads the Spartans into battle against insurmountable odds for a mission the warriors pledged to die for. 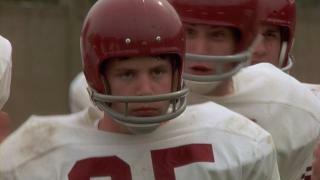 The film Rudy (1993) follows the life of Daniel “Rudy” Ruettiger (played by Sean Astin), who desperately wants to be a football player at the University of Notre Dame. Even though it’s a long-shot that his dream will ever be realized, Rudy never gives up, eventually achieving his dream. The movie Erin Brockovich (2000) is a dramatization of real-life Erin Brockovich, who takes up work at a law firm under unusual circumstance. Brockovich (played by Julia Roberts, who won a Golden Globe and Academy Award for Best Actress in the role), helps victims of an energy company fight back against the corporation’s harmful actions. Hidden Figures (2016) follows the real-life story of black female mathematicians working for NASA during the first years of America’s space program and the struggles they encounter and overcome. 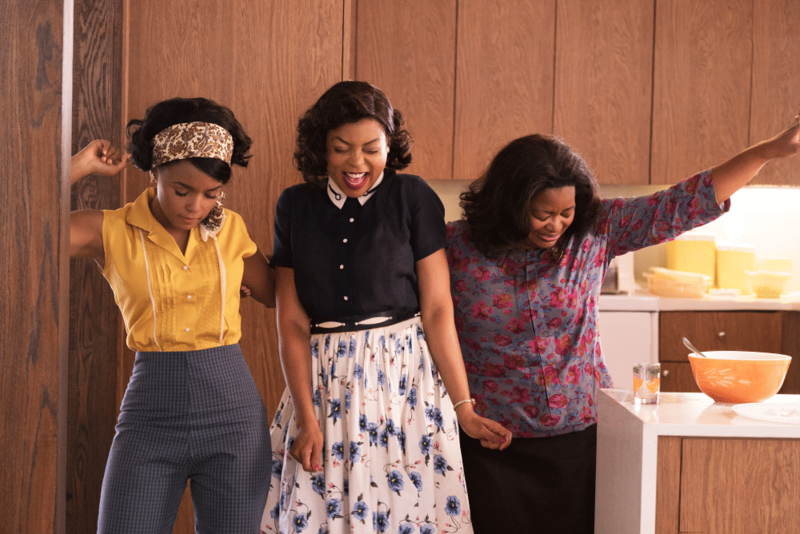 The movie stars Taraji P. Henson, Katherine G. Johnson, Octavia Spencer, and Kevin Costner. 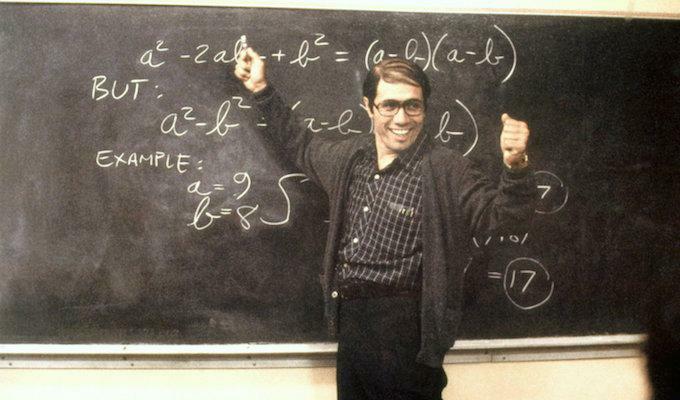 This 1988 drama is based on a true story that follows Jaime Escalante, an East Los Angeles high school math teacher played by Edward James Olmos. Escalante challenges his apathetic students to rise above the hole society has placed them in and succeed through hard work and perseverance. The film also stars Lou Diamond Phillips, Rosanna DeDoto, and Andy Garcia.